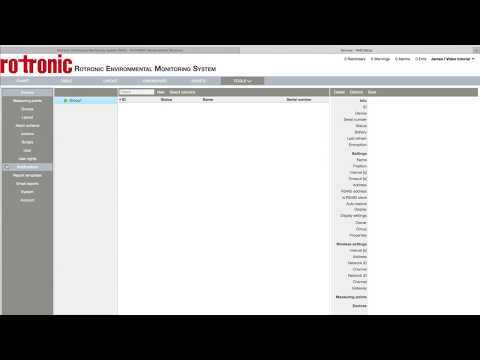 What to know how to setup your Rotronic Monitoring System (RMS) cloud account. 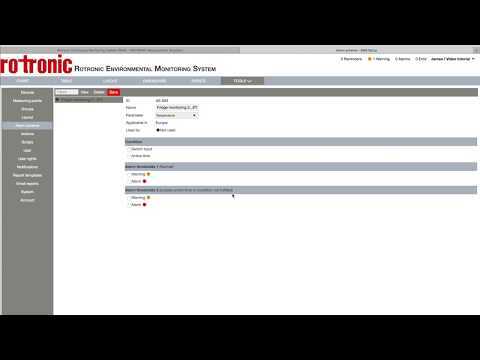 Carry out scripts in the Rotronic Monitoring System using the logical functions IF/AND/OR and THEN. 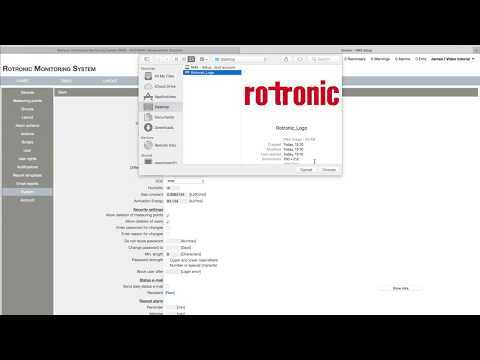 This Rotronic Monitoring System tutorial shows how fast and simply user rights can be setup. 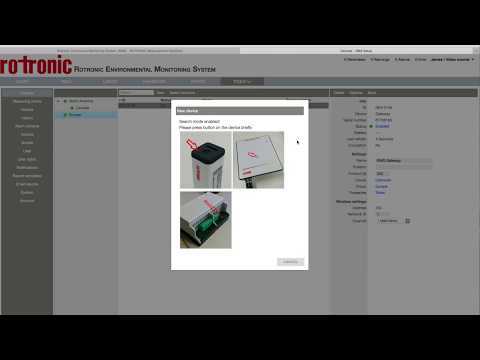 Learn how easily you can setup new user groups in the continuous Rotronic Monitoring System. 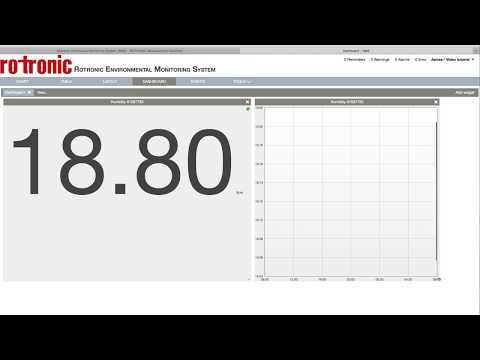 This tutorial shows how to setup an alarm on a single measuring point in the continuous Monitoring System RMS. 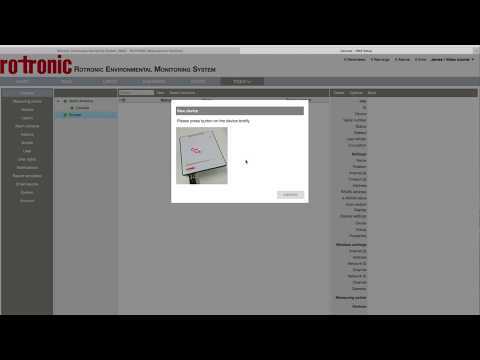 Follow this tutorial to setup the alarm scheme in your Rotronic Monitoring System. The RMS offers clear alarm functions and records all events such as error messages, warnings or system messages in the database. 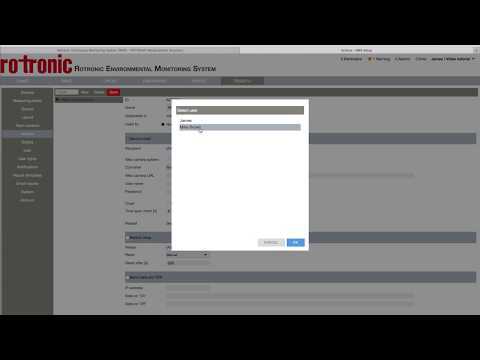 Notifications can easily be setup in the continuous monitoring system. 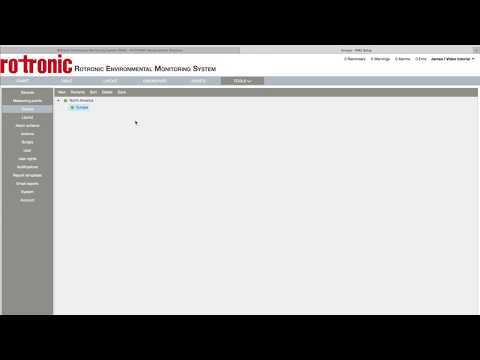 Follow the tutorial to see how to define the user receiving the notifications and also how and when they receive the notifications. What happens if an alarm is triggered? Define your required actions via the action function of RMS. 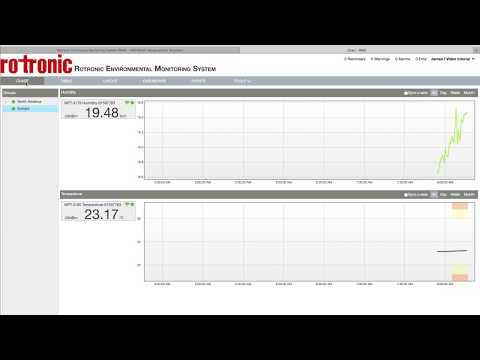 You want to add a LAN device into your continuous Monitoring System? You would like to brand your Monitoring System with your own name and logo? 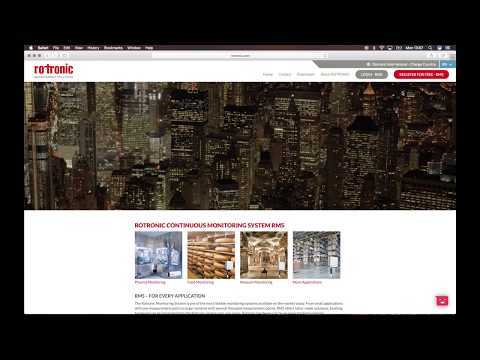 See how easily logos can be uploaded and names updated. 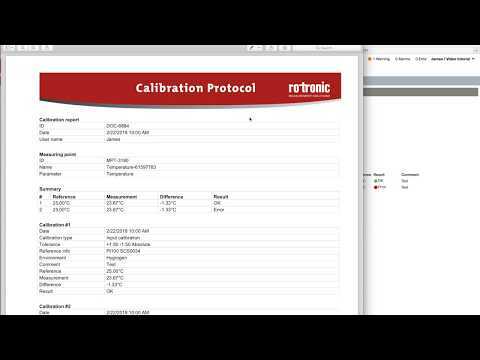 A measuring point needs to be calibrated in your Rotronic Monitoring System. Learn in this short tutorial how to fulfill this task. 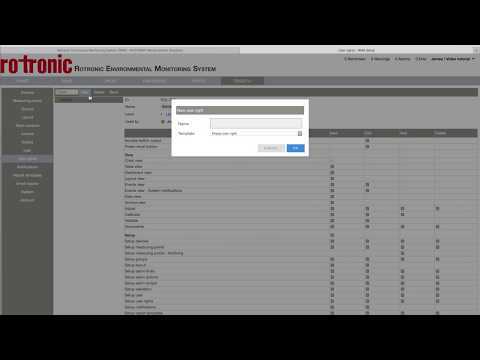 Understand how the data analysis function works and setup your own automated reports. 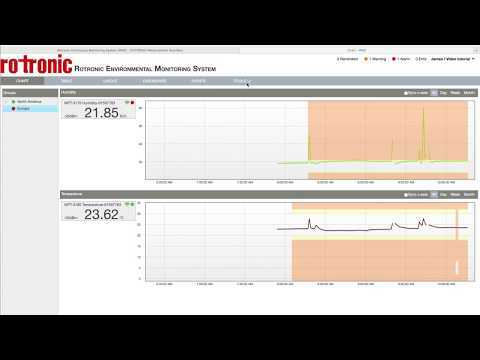 Your Rotronic Monitoring System Interface shows the wrong language? No problem - follow the tutorial to quickly update the language. 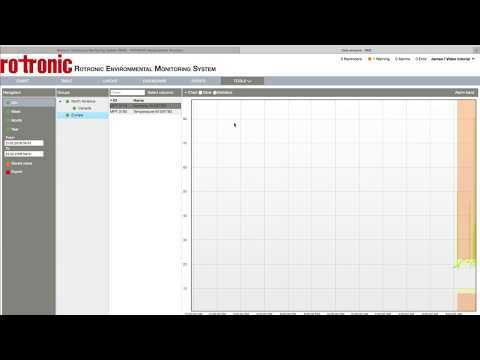 See how easy it is to add a Layout into the RMS System which allows to visualize nicely which variable is measured where it is and its state. 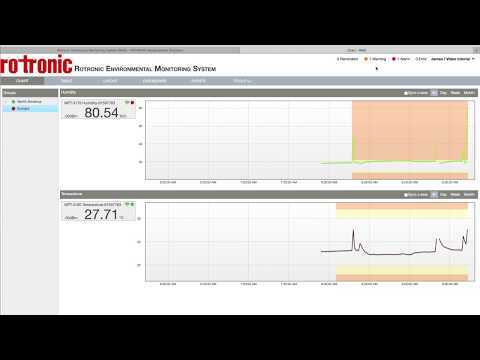 Learn how to quickly add a dashboard into your Rotronic Monitoring System. The dashboard offers individual users the possibility to show the most important parameters for him in one view. 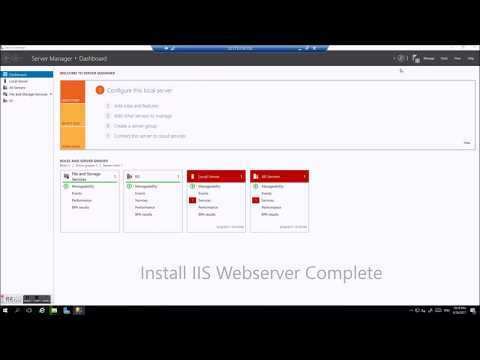 Find out everything you need to know about the various notifications within RMS. 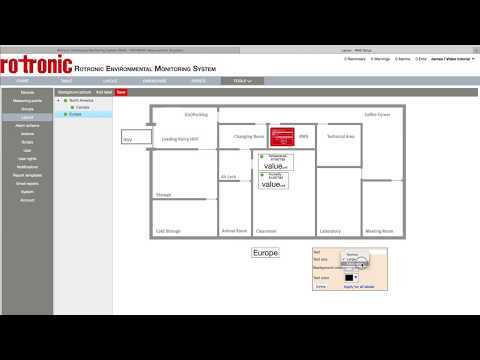 Learn how quick and easy a wireless device can be integrated into the Rotronic Monitoring System?